The ignition lock switch in my 2000 Dodge Caravan refused to turn anymore. This problem is not uncommon with these Chrysler Corp vehicles and not too hard or expensive to resolve. Simply acquire a Strattec lock kit number 703719 (link provided after post) and follow these simple instructions to make the new lock work with your existing key. 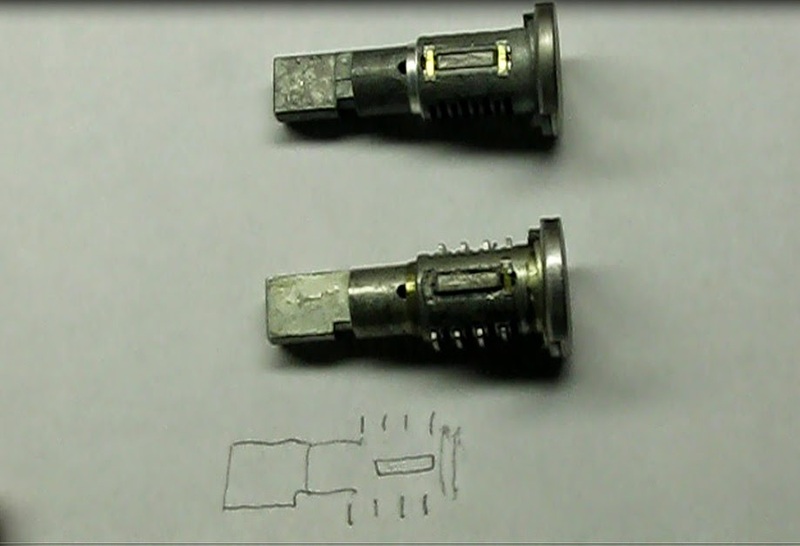 1) Separate the cylinder from the lock body. With the key in the lock, turn it into the accessory position. Now it must be rotated beyond the stop. 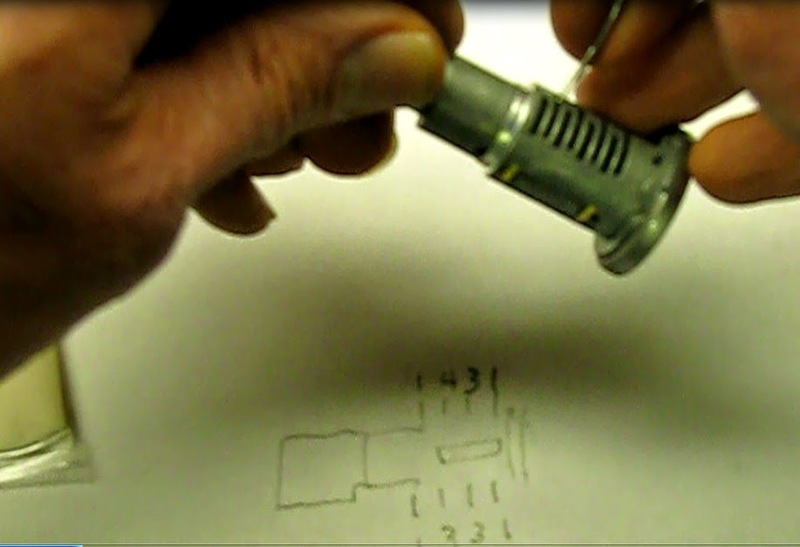 Depress the spring-loaded pin with a small screwdriver or your thumbnail and rotate clockwise, beyond the stop. Pull the key out with the cylinder. 2) Identify the numbers of each of the tumblers on the old lock. Pull them out one by one with a needle nose pliers and look for the tumbler number. It is a good idea to mark the numbers of each or the tumblers on a sketch showing their position. There are eight tumblers on this lock cylinder. They are numbered 1-4. 1) With the new lock oriented the same as the old one, place a new tumbler spring in position on the new cylinder. A straight dental pick works well for inserting the tiny spring into the slot. Then install the associated tumbler. It doesn't hurt to dab a bit of the included lubricant on each before inserting. Repeat on the other seven tumblers. Take care to hold them in when doing the opposite side. 2) When all tumblers are in place, insert the key and lubricate entire cylinder with the provided lubricant. 3) Install new springs and pins in the lock body. There are two of those. 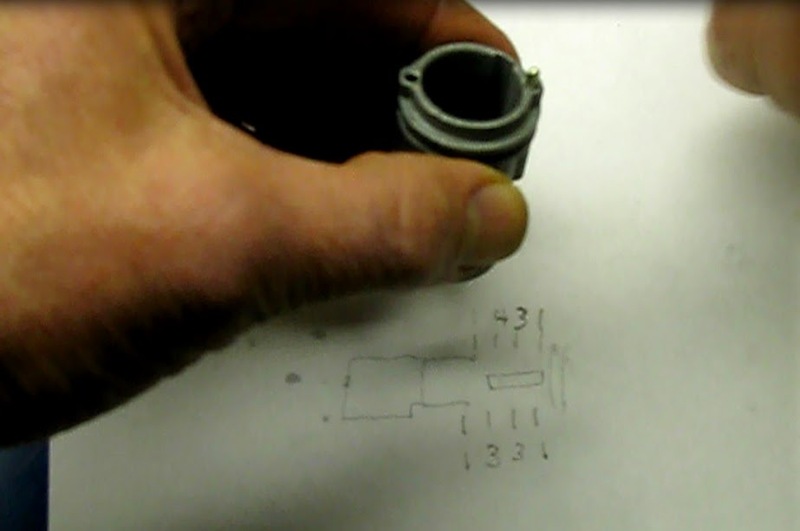 4) Insert the cylinder into the lock body and test in the on, off and accessory positions. 5) Install the new lock in the vehicle.